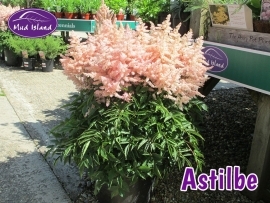 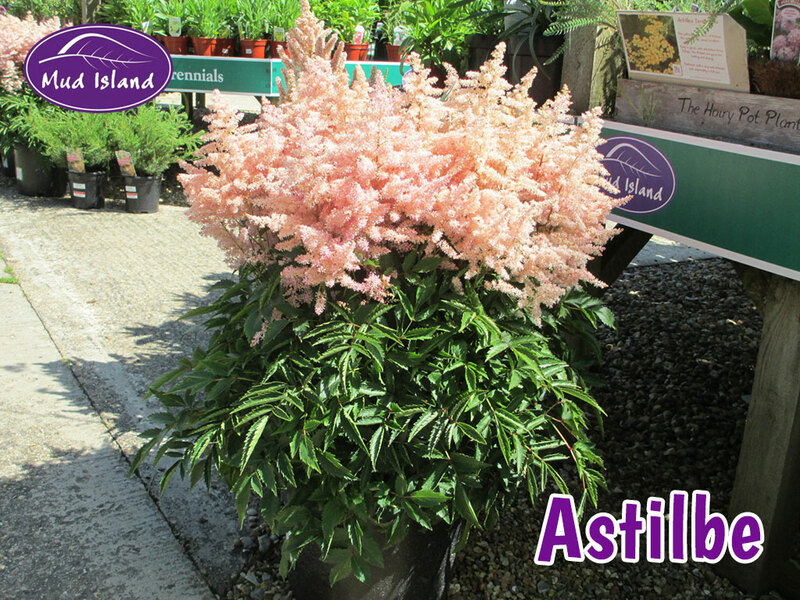 Due to the ever increasing range available these cottage plants are becoming more popular. 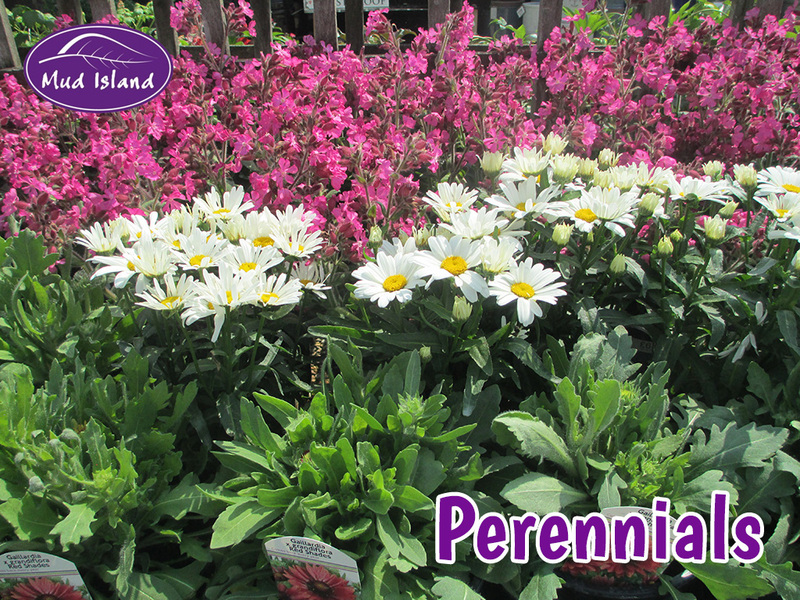 At Mud Island we grow many of the perennials ourselves, and we also extend the range from outside sources. 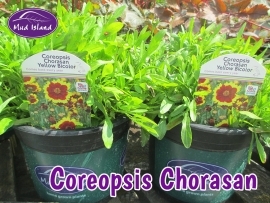 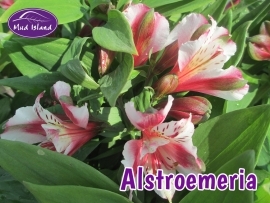 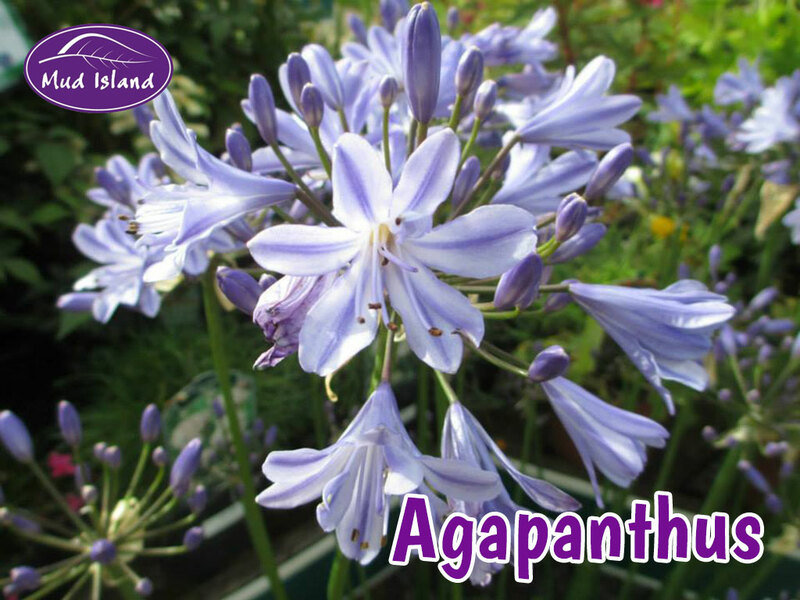 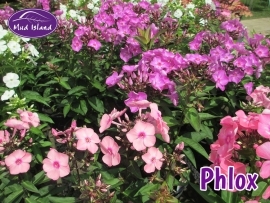 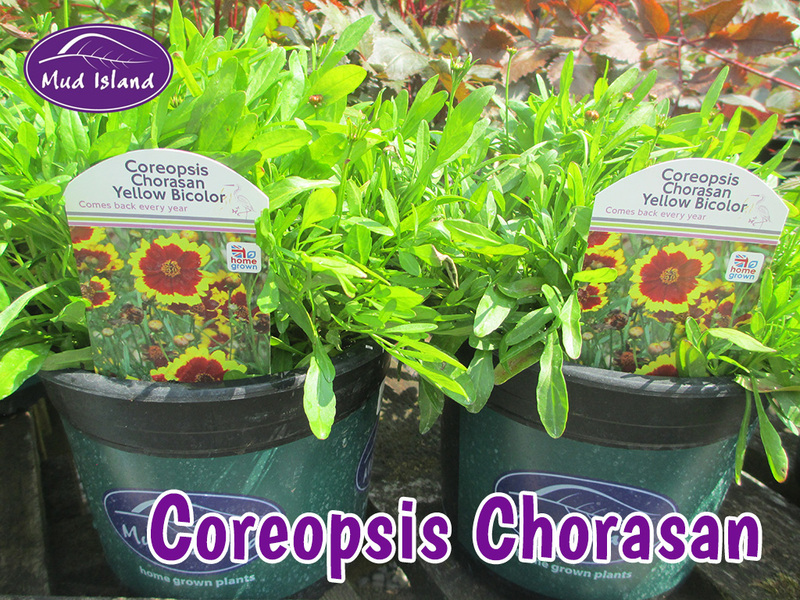 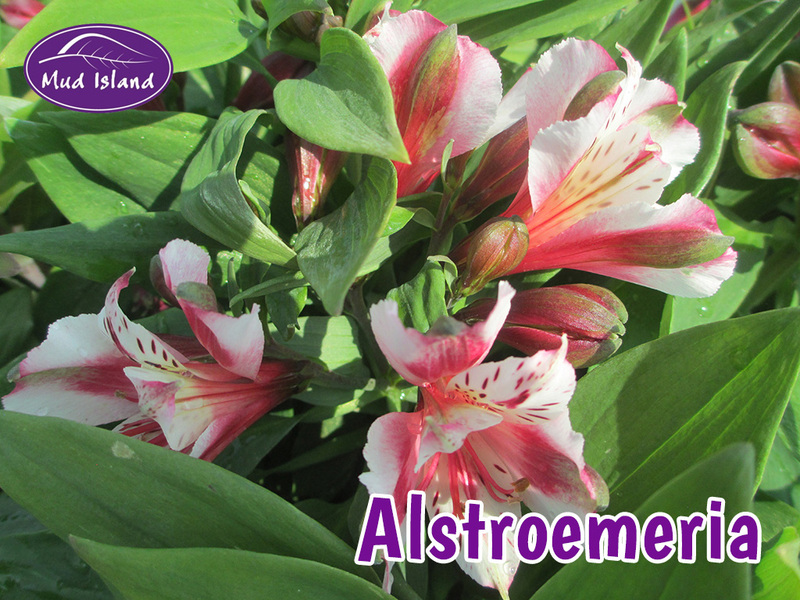 Grown for both flowers & foliage. 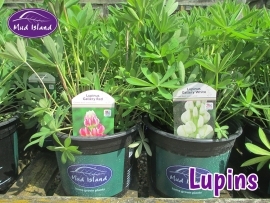 They can be grown in a herbaceous border or containers. Probably the most diverse plant group, providing a huge variety of shape, form, colour & texture. 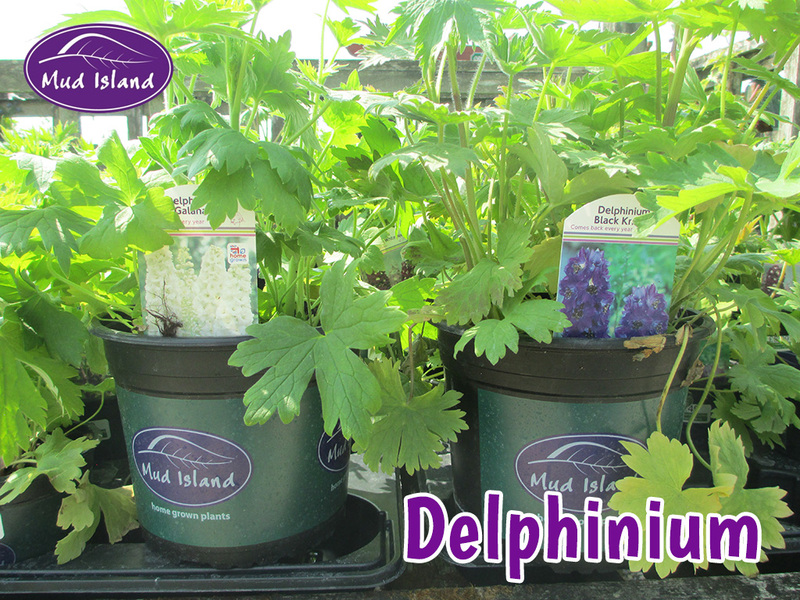 Visit us to see current stock as it changes according to seasonal and general availability.